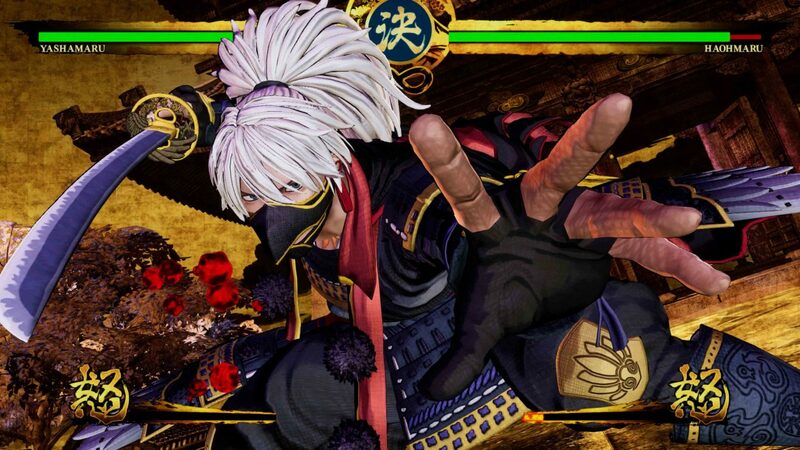 We can't wait to see the game in action at EVO 2019. 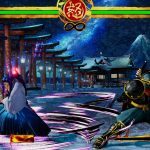 Courtesy of Fighters Generation, we’ve got a handful of new screenshots from SNK’s upcoming Samurai Shodown reboot. 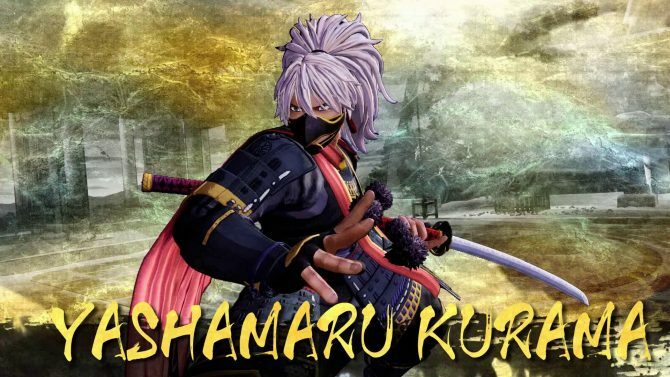 The images show some returning warriors like Ukyo Tachibana, Hattori Hanzo, Genjuro Kibagami, Charlotte, and Yoshitora Tokugawa, as well as some close-ups of the three new characters Darli Dagger, Wu-Ruixiang, and Yashamaru Kurama. 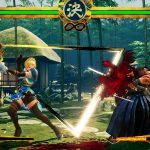 You can check out all of the new images for yourself down below. 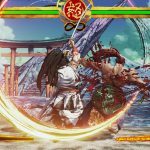 If these screenshots prove anything it’s that Samurai Shodown is easily one of the most visually appealing titles from SNK to date. 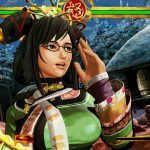 Following some backlash towards the more dated visuals of King of Fighters XIV, it looks like the team has put a considerable amount of effort into making the game look as good as it can. It really looks like a painting in motion. The game is being made using Unreal Engine 4. 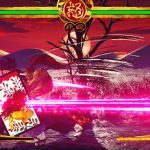 Call me crazy but I totally get Muramasa vibes from all of the different backgrounds. 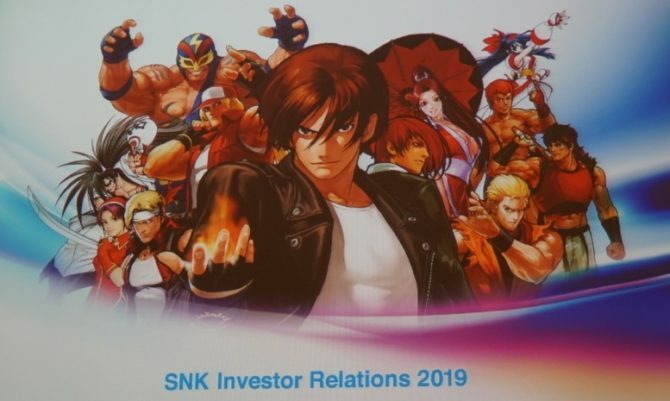 Earlier this month, SNK revealed three of the newcomers seen below in a gameplay trailer. 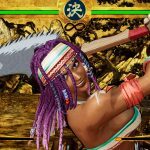 The total roster includes 16 fighters, 13 of which will be returning characters from across the series. 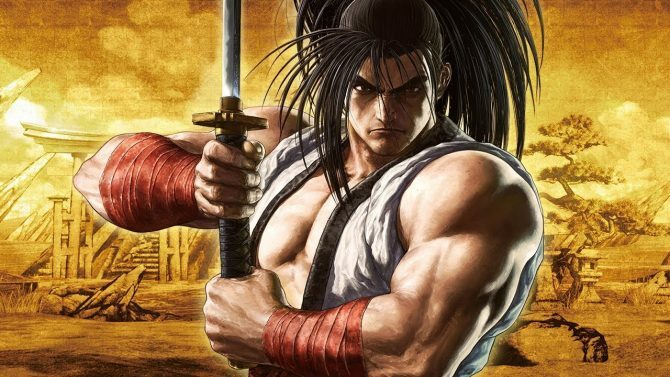 The last entry, Samurai Shodown: Sen, released in Japanese arcades and the Xbox 360 back in 2008. This latest game is acting as a reboot for the series. 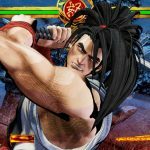 Samurai Shodown will be launching for PS4 and Xbox One on June 27. 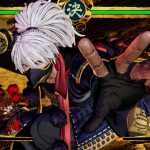 The game will also be coming to Nintendo Switch and PC at some point in the future but no official date has been given. 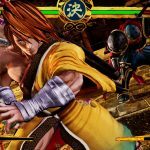 For more on Samurai Shodown, you can check out our preview from PAX East as well as our interview with some team members at SNK.